Bella and ‘N Spice or really just the whooooole kit and caboodle. Were I still in the sport (or perhaps even if not) I’m pretty sure I default to these unbelievable, deliciously, pointy claws. My Martial Arts rules out such a possibility (though they could be easily utilized in Ninjutsu!) I suppose back in the day my weight lifting habit (of, now, nearly 26 years) would have also required some level of caution. . .
Let me quell the curiosity up front, though – The masks are made for your SKIN, as it turns out – so under the surface, it’s more like the company is branching out into other areas of beauty, as opposed to a sheet mask FOR your nails (which, honestly, wouldn’t surprise me after seeing news of these.) Slight disappointment because sheet masks are everywhere to the point of sensory overload. 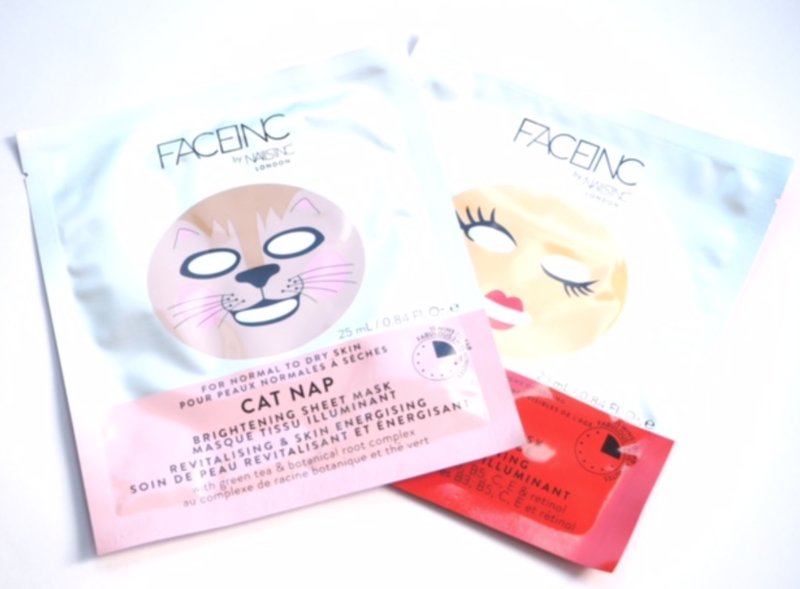 But though it makes sense for a beauty brand unrelated to makeup, or even the skin at all, to hop on the sheet mask wagon, it still feels like a surprise. 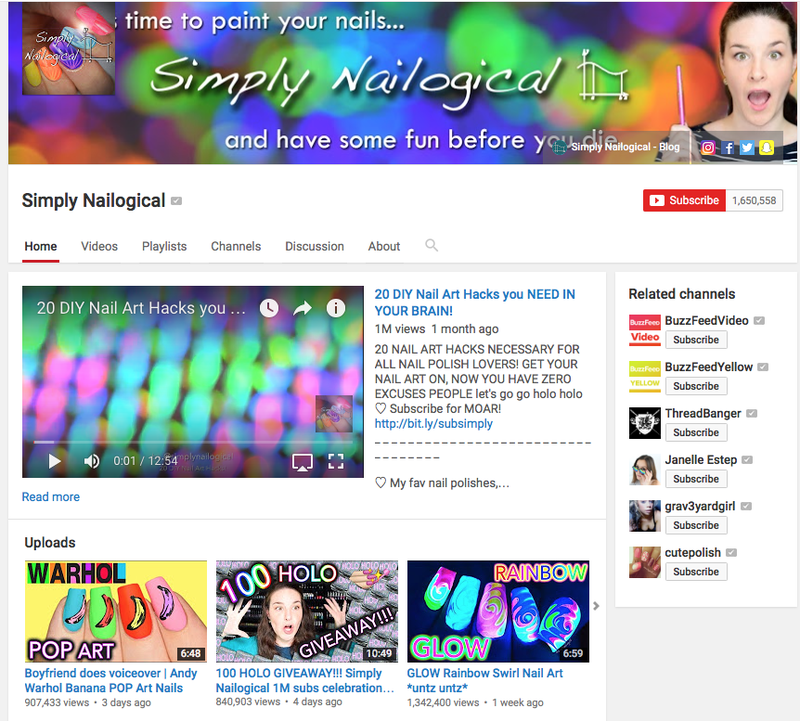 In the last several years, nails have had more attention – the products offered in mass market retailers alone is somewhat astounding. 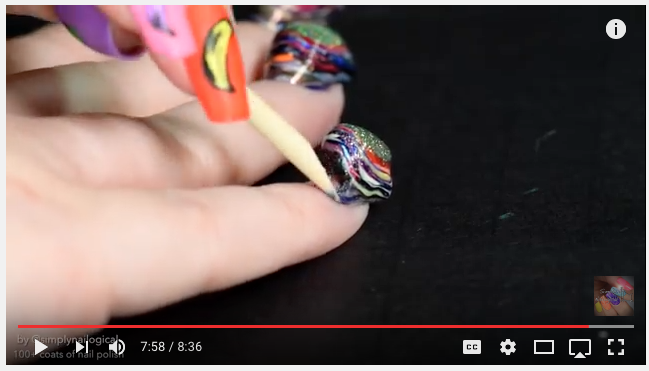 You can get anything from gel polish, gel lamps, pre-designed but high-end glue on nails, nail art (stickers, rhinestones, tools), you name it. 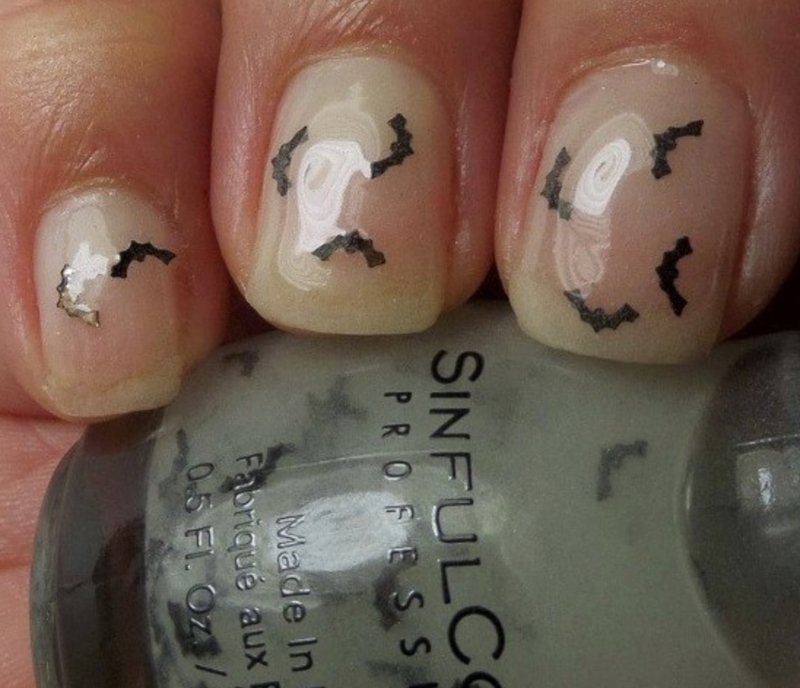 But there always seems to be a lull or plateau – it’s like what else can you do with nails. At home? 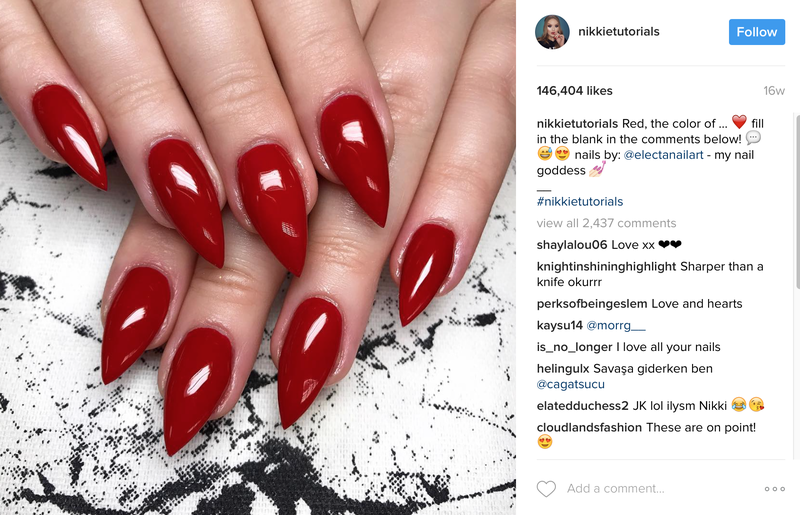 Nails are as much an accessory as far as fashion is concerned – they are an extension of that fancy handbag, after all – so keeping the field interesting is important for companies out there. Boredom is a killer. 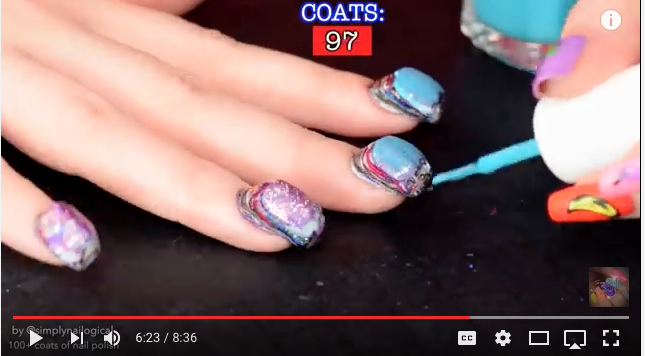 Someone posted this 100 layer nail polish video the other day and I have to say. . .it was terribly entertaining. 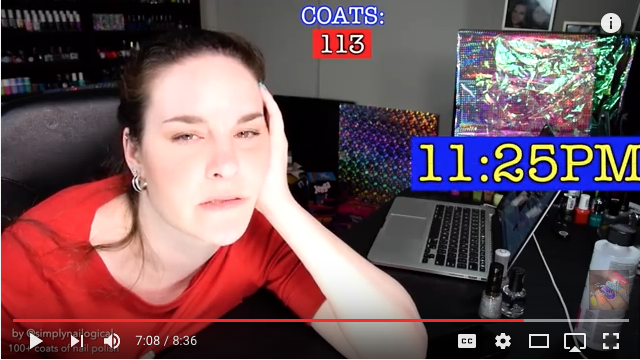 I can’t say I watched it all the way through (I was doing other things as it played) but the parts that I did see had me chuckling for sure. She delves well into the night (past midnight as it turns out) layering on every polish she has there at her salon. . .and at the end, she gives you the satisfaction of peeling it all off. 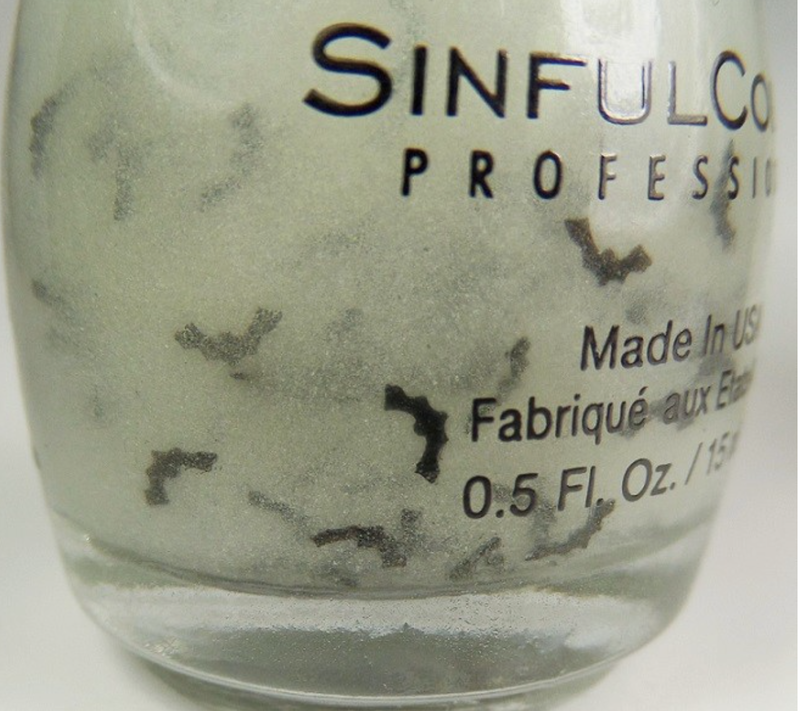 Nail “polishes” are no longer strictly about color – for a long time color cosmetics have been edging towards giving “more” than just a tint. It is not a new concept that makeup doubles as skincare…but that nail polishes double as treatment hasn’t really been around as long. 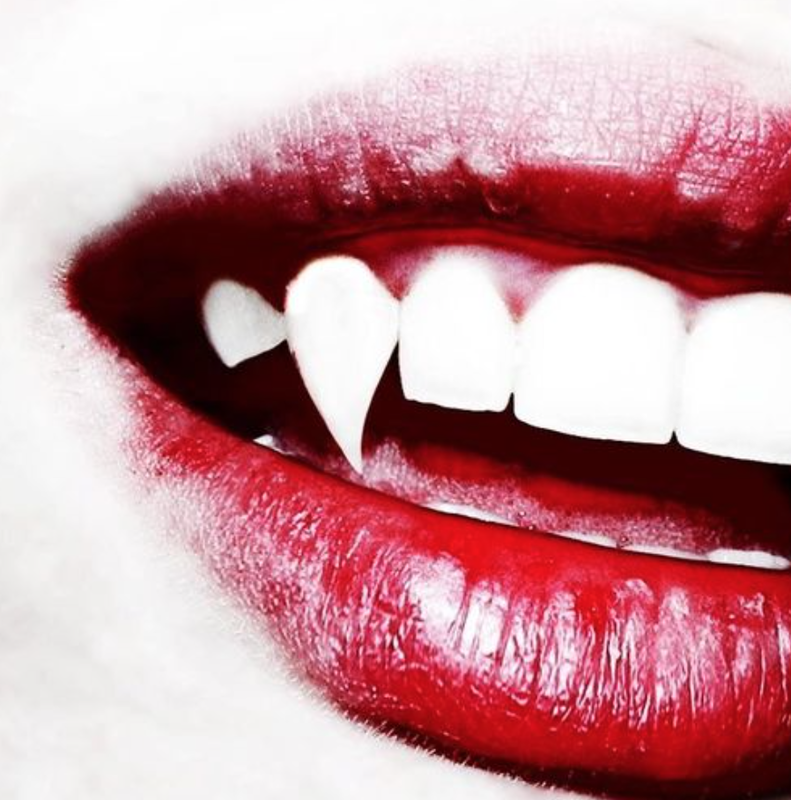 It isn’t wholly novel, necessarily, but it hasn’t been as mainstream as it is these days. 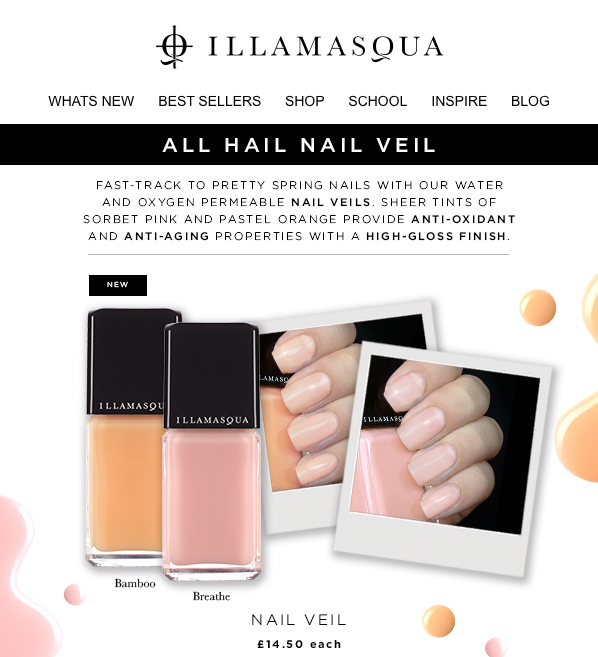 The Neil Veils are “water and oxygen permeable,” providing “anti-oxidant and anti-aging properties” in a super glossy, sheerly-tinted pastel polish. Nice. Colors include Bamboo and Breathe, pastel Orange and Pink, respectively. 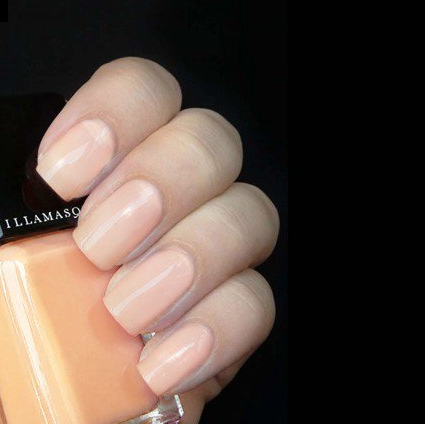 These are subtle, offering a refined, pull-together look while also caring for your nails – as the warmer Spring and Summer months are upon us and we find our fingers and toes full-on exposed, this is a nice way to stay natural, but also groomed. I know there are a lot of ladies out there who are afraid to lift – not only heavy, but at all. I’ve spoken on the topic before, but I do always like to remind. . . I know many strong women – athletic, workhorse types, who aren’t afraid to get on the mat, crush, and sweat it out. It isn’t for everyone at all, nor does it have to be. Some of them are tough chicks, make no mistake… But there are a lot of us women. We love being active, but we also LOVE being women. I took this photo the other day while working on my “guns” (biceps! 🙂 ) I love feeling physically strong, and pushing myself to the limit… But I ALSO love that I can sport my sparkles – to the gym, the dojo, and on the mats and BJJ. Strong IS beautiful. . .
You don’t have to sacrifice your femininity by any stretch, or worry that others perceive you that way. 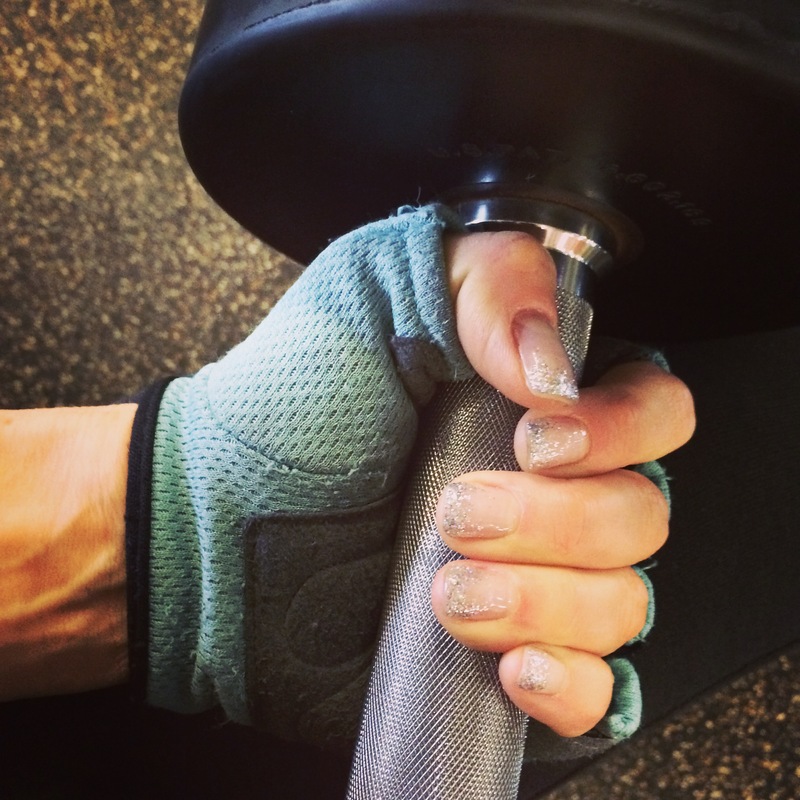 And. . .it is TOTALLY okay to don pastel pink nails and kill it on the leg press!